(LOS ANGELES, CA) December 2018 – Guarachi Wine Partners is excited to welcome Chilean wine leader MontGras as the newest addition to its South American wine portfolio. Guarachi Wine Partners will represent MontGras in the U.S. for all sales, marketing and distribution of their complete portfolio beginning January 2019. MontGras’ Ninquén and ANTU red wines. 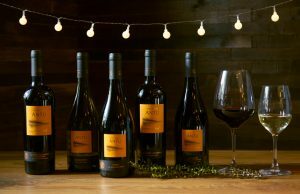 Since the winery’s inception, they have garnered over 200 awards for their estate grown wines. 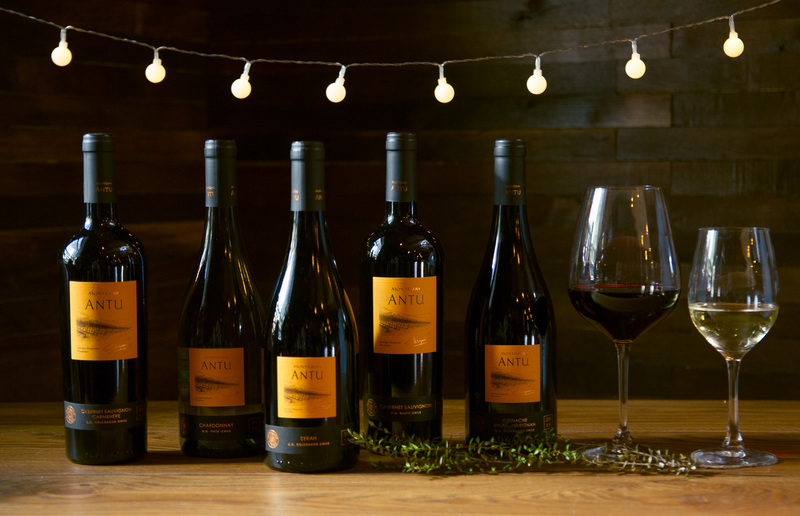 In addition, the winery has been awarded “Best Chilean Wine Producer” and “Wine Producer of the Year,” in 2002 by IWSC in the UK and in 2016 by Bacchus in Canada, respectively. MontGras joins other leading wine brands from South America in Guarachi’s portfolio including Bodega Norton, Santa Ema and Kaiken. MontGras is the latest addition in a series of recent additions/acquisitions by Guarachi including Baigorri, VIK and Parker Station. For more information about MontGras’ products and news, please visit Guarachi Wine Partners MontGras or follow MontGras on Facebook, Instagram and Twitter. Headquartered in Los Angeles and founded by Alex Guarachi in 1985, Guarachi Wine Partners is a privately held global importer, marketer and innovator of fine wines from Argentina, Chile, France, Italy, Spain and the United States. In 2010, Guarachi Wine Partners was named Importer of the Year by Wine Enthusiast. To learn more about Guarachi Wine Partners and its products, visit www.guarachiwinepartners.com, or follow them on Facebook, Instagram and Twitter. Headquartered in the heart of the Colchagua Valley and founded by brothers Eduardo and Hernán Gras in 1993, MontGras is a family owned winery that has been forged since the onset with one clear objective: consistently create world-class wines from Chile’s best terroirs. A dedicated, passionate team has enabled it to become one of Chile’s foremost wine groups. MontGras’ philosophy has always been to sustainably produce world-class wines from Chile’s best and most diverse terroirs, showing various styles, while taking care of our environment and workers. Today, MontGras is one of the largest family-owned Chilean wineries, with presence in the wine industry for four generations, exporting to more than 40 countries worldwide.